TENTS: Looking for a tent? 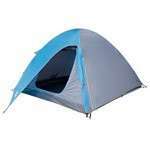 click here to see some of the best priced tents on the market. 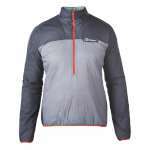 MENS CLOTHING: This section contains our mens clothing range. FOOTWEAR: Click here to see our wide range of footwear and footwear accessories. 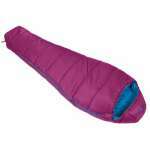 SLEEPING BAGS: This section contains our range of sleeping bags and sleeping bag accessories. 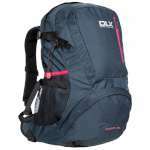 RUCKSACKS: This section contains our range of rusacks and bags. NEW & BACK IN: Check out our new lines and latest product back in stock. ALL PRODUCTS: This section contains all our products.